As a point of entry to this vastly influential work, learn about the aesthetic of the High Baroque, with its duality of exuberant expression and intellectual control. Define the highly controlled fugue as a “polyphonic” musical form, and the free-form prelude that precedes each fugue in Bach’s scheme. 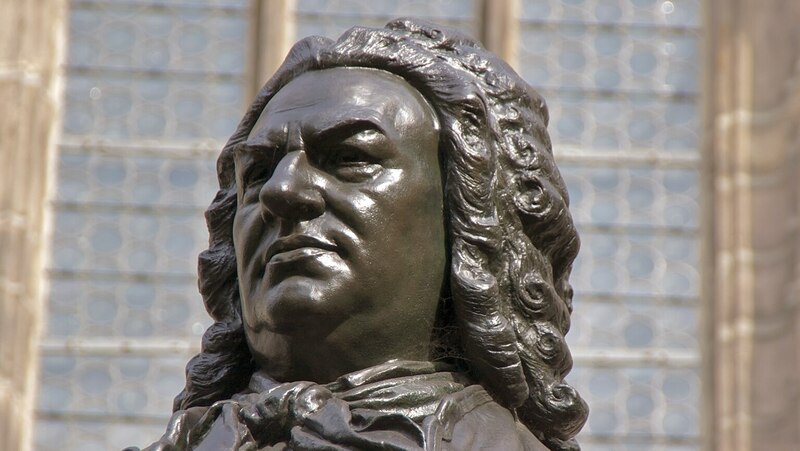 Then explore the “well tempered” tuning system and Bach’s encyclopedic use of musical genres in the sublime preludes and fugues that make up this work.